The type of service your BMW requires will be shown in your BMW Service Book. On booking your vehicle please state if an Oil Service / Inspection I = Interim Service / Inspection II = Full Service is required. You will then be informed of the Cost. 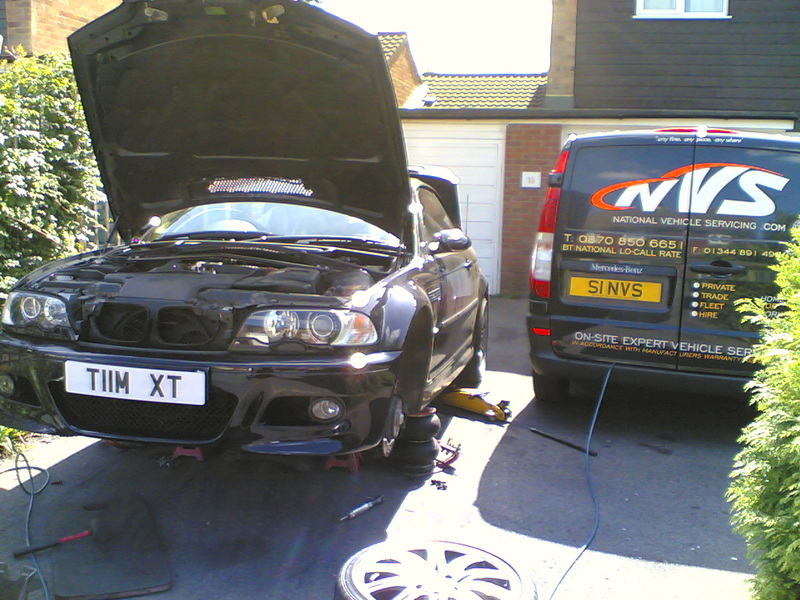 NVS has Main Dealer BMW Technicians that have all been an MoT inspectors (Company Policy). Your vehicle will receive the best attention possible at Service Level due to the Expert Technicians and the use of only the best possible parts available. 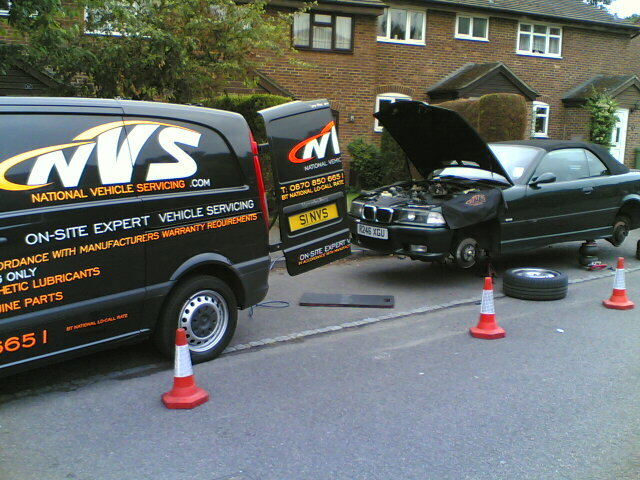 NVS have a “Parts Team” that can deliver any additional parts to your Service Technician within the Hour I.e. 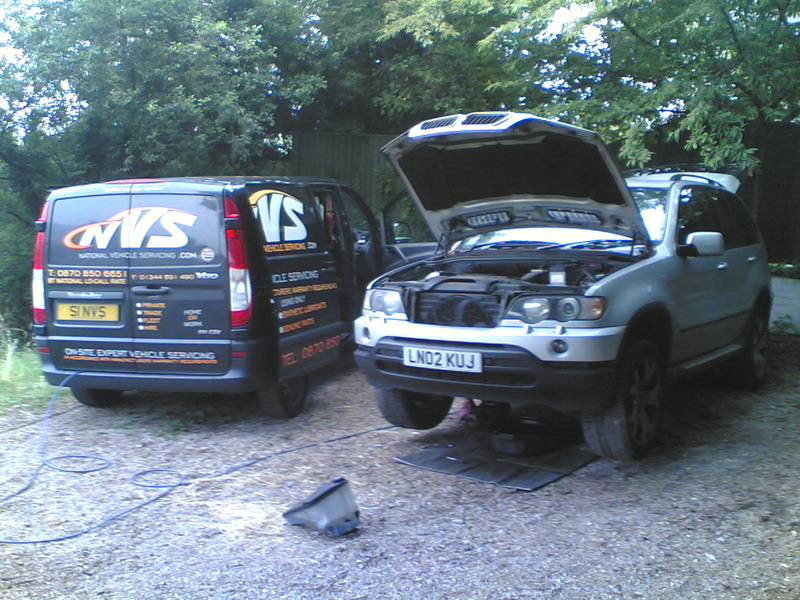 : Brakes, Fan Belts etc.On completion of the Service you will be given a “NVS Service Pack” which includes the exact “Service Schdule” for your vehicle, showing you precisely what has been done and the wear levels left on your Tyres & Brakes. 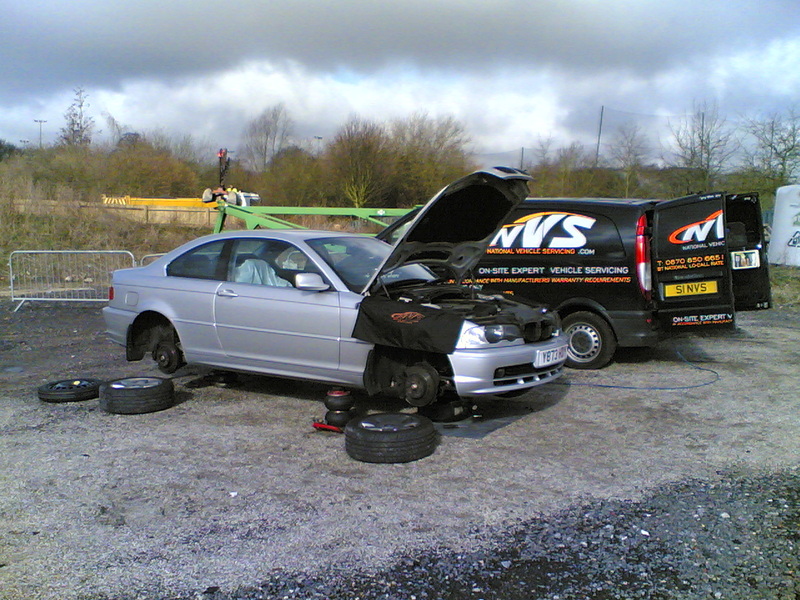 Once you have had a NVS Service we have an obligation to ensure your BMW runs perfectly for a year afterwards, if however in the unfortunate event your car breaks down, have it recovered Home and we will come and resolve the problem that day.